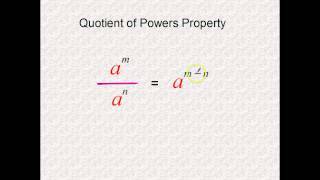 properties of exponents is related to Grade 8 and focuses on standards 8.EE.1. This Lumos presentation viewer page not only allows you to view and download properties of exponents but also view questions, videos, apps, books and other resources related to 8.EE.1. 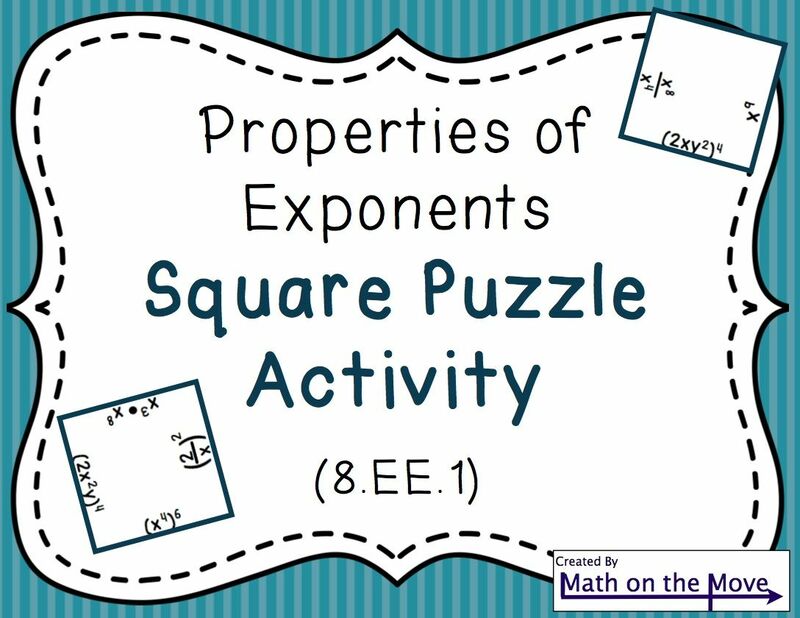 properties of exponents is related to Grade 8 and focuses on standards 8.EE.A.1. 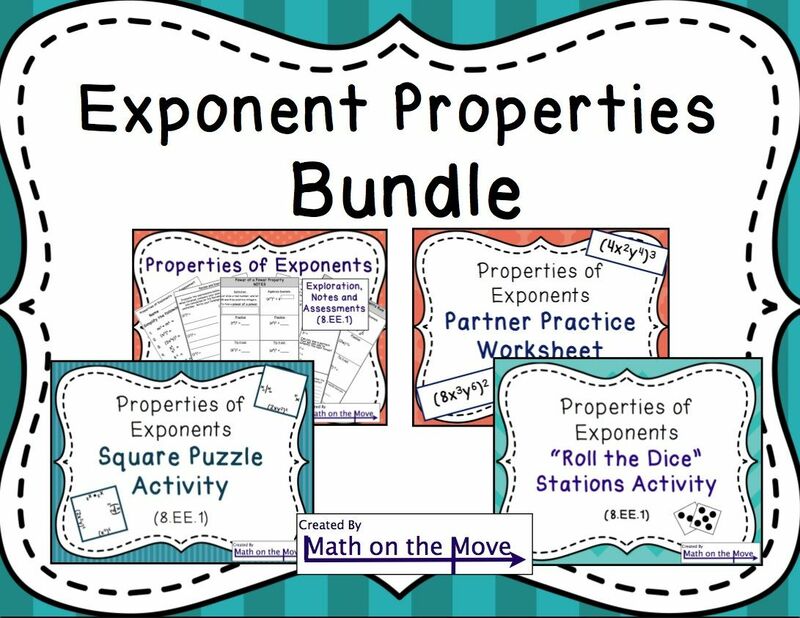 This Lumos presentation viewer page not only allows you to view and download properties of exponents but also view questions, videos, apps, books and other resources related to 8.EE.A.1.